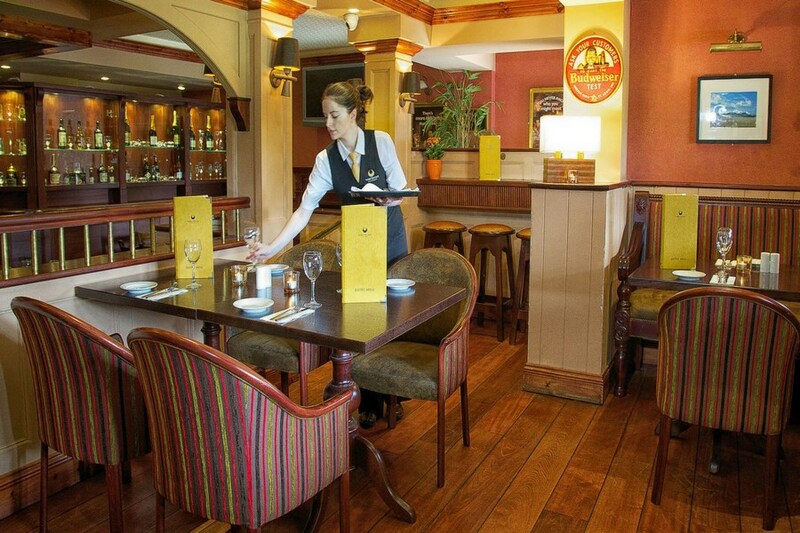 The Torc House Hotel is situated right in the heart of Kerry, just a few minutes from the beautiful town centre of Killarney - the tourism capital of Ireland. 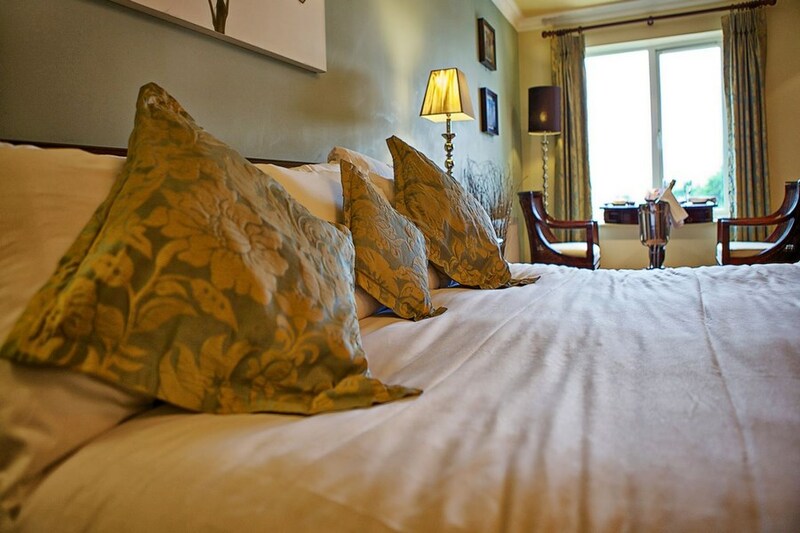 The hotel is close to all the spectacular visitor attractions of the area including Killarney National Park, Muckross House and Gardens, Torc Waterfall, Ross Castle, Ladies View, Kate Kearneys Cottage and the Gap of Dunloe. The Hotel is 2k from Killarney Town. Leave Killarney on the Cork road, the N22. After approx. 1/2 mile turn left onto the N72 towards Mallow. The Hotel is on the left hand side just a short drive down this road. With it's three famous lakes and great mountain ranges, Killarney has been the inspiration of poets and painters over many centuries. Places to visit include Muckross House and gardens, the Ring of Kerry scenic drive, 7 mile long Gap of Dunloe, Dingle Peninsula and Slea Head, walking on the Kerry Way, Ross Castle and much, much more. We stayed 2 nights and had a lovely stay. There was a good atmosphere in the bar, the staff were very helpful and the food was excellent, we would definitely stay again. Had a lovely relaxing stay. Room was spotless and comfortable. Staff were very very helpful and friendly. Food was excellent and reasonably priced. What I liked about The Torc was it was noise free and even though we stayed mid week the hotel was busy. It was only 5 mins drive from Killarney and I would certainly stay there again. Th hotel is extremely quite which is great. The staff cannot do enough to help you no matter what it is. It is always a lovely relaxing break when we go to the Torc. We had a lovely stay at the hotel. All the staff were friendly and had no problem with helping you with any questions you had. We dined in the restaraunt and it was beatufil. it was a lovely experience to be so treated so well. Hotel was grand; out of the town suits us well. Food was excellent as was the service. I would recommend this Hotel for those requiring a quiet place to relax and sleep. I really liked the bed; it was so very comfortable. The shower was so so and the extract fan didn't seem to be working. staff lovely, food lovely. place clean. Saturday night function was on music still going at 1.30, may not suit family with small children. Needs a little airing, rooms and hallway bit stuffy and musty. would definitely go back nice and quite. great banter in front bar with the locals. Very nice hotel. The room was clean and modern. The only thing we would have liked was to have swimming pool. Absolutely fantastic hotel. Staff are so friendly and go out of there way to help. Food is amazing also there and the room should be rated as a four star. Couldnt say anything bad about my stay. Very nice hotel with friendly staff especially the receptionists. Food was fabulous and the atmosphere was lively. Will definitely be back again. 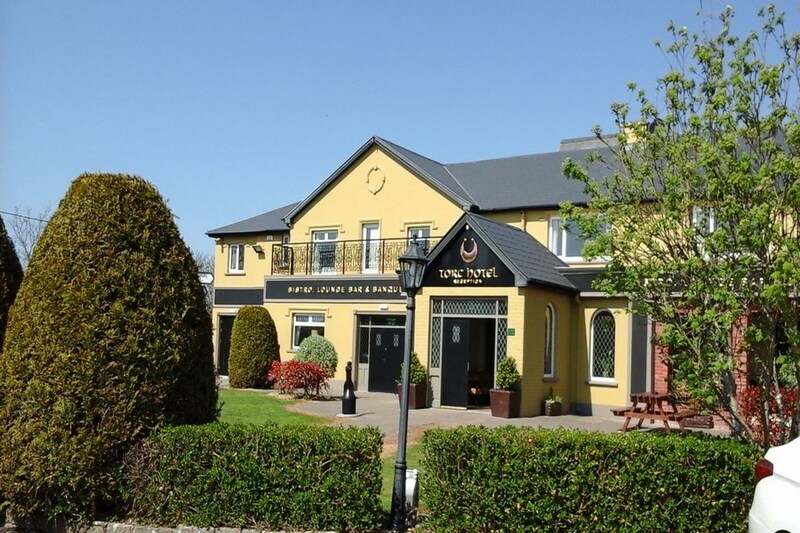 This hotel, which is now called the Torc Hotel, is situated about a 5 minute drive outside Killarney on the Mallow Road. As this is quite a main road, with not footpath or hard shoulder, I would consider a car very useful, if not necessary, if staying here. The hotel is being renovated and our room, in particular the bathroom, was modern and very clean. The exterior and the bar area are quite tired, it seems as though the renovations have not been completed in these areas. Breakfast was very good. For the price we paid, in Killarney in July of €38 per person B&B, this hotel was a bargain but for a luxury treat, I'd go elsewhere. great place to spend a weekend in, only problem was this time around there was no entertainment, plus they are refurbishing the rooms but over all the staff could not be nicer to you. would recommend a stay there..
stayed in darby ogills for two nights b&b, the first room we had was cold and the bathroom light didnt work, so we changed rooms, the second room we had the toilet didnt flush properly and the bath drain didnt let the shower water go down, the room only has 3 channels rte 2, tv3 and tng, apparently they didnt get saorview so there is no rte 1, the food was lovely we had dinner and breakfast there and it was fab, there was functions on both nights there so there was very little room in the bar to sit, the first night we ended up taking our drinks to the bedroom, bottom line i wouldnt recommend it to my friends. Ideally situated just a couple of mins from the town. Staff were very friendly.room was spacious and clean. The price was great, two kids stayed for free, delicious food too. Busy spot with dancing and music. Will definitely be staying there again when I'm staying in killarney again! The hotel was fine, Very much a Two star hotel. My husband and i stayed at darby o gills hotel for 1 night. We enjoyed our stay the room was lovely the staff were very friendly and we enjoyed a lovely breakfast the next morning. We also went to the dance that was on it was very enjoyable. The only criticism we have is that the room was too hot. The radiator was on all night we couldnt turn it off. My husband asked the Receptionist to turn it off she said she did but it was on all night. Its such a waste of heating it must cost a fortune. Stayed in Darby O'Gills for a week end in August. Have stayed there many times and will definitely be back there again. I do not know how to recommend this hotel enough. Everything was perfect from the time we were greeted at reception to our leaving. The staff were wonderful. The food was great. The room was of a very high standard - clean, comfortable and cosy. Had a wonderful time in Killarney staying at Darby OGills.The food was wonderful and the Staff were so friendly and helpful .Hope to stay there in the future.